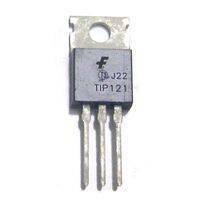 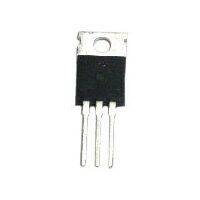 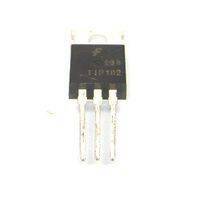 TIP 121 transistor used in many pinball machines. 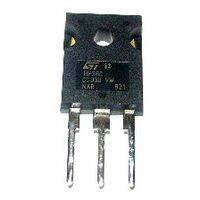 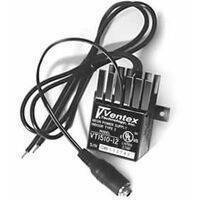 80V 5A NPN Power Darlington in TO-220-3 package. 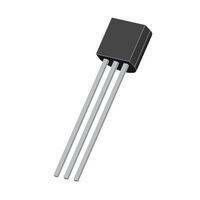 AF power switch transistor PNP 40V 6A 3-Pin (3+Tab) in TO-220 package.